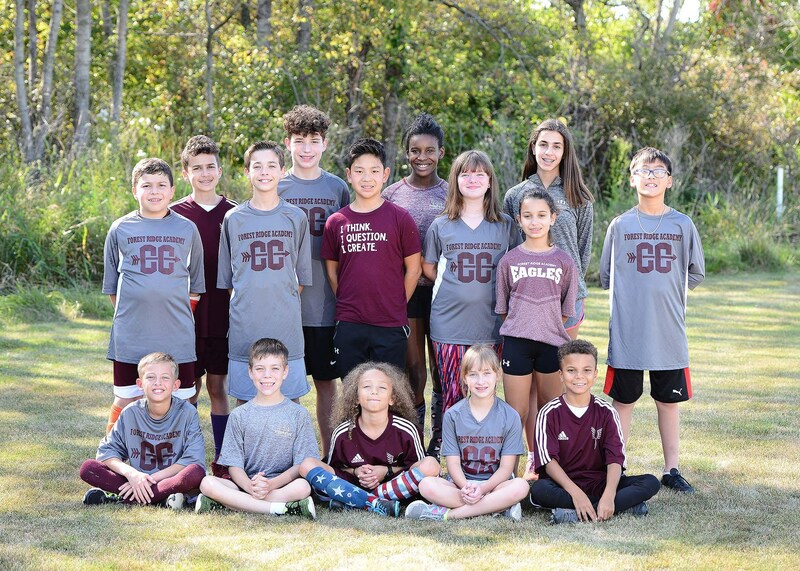 The Forest Ridge Academy athletics program offers extra-curricular sports experiences for children in grades 4 through 8. Our program strives to provide a positive atmosphere in which a child has the opportunity to develop physically, socially, emotionally, and intellectually in a supportive, safe, yet competitive environment. We have a "no-cut" policy at Forest Ridge Academy. 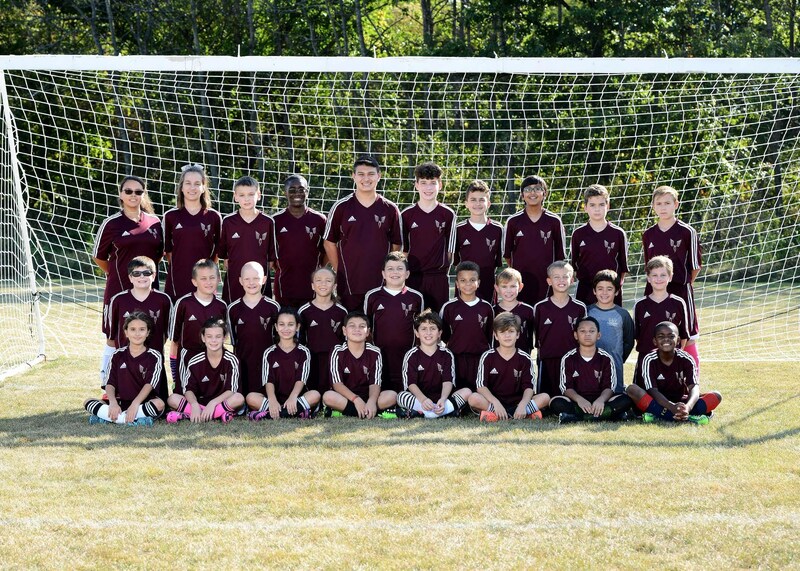 Individual and team skills and strategies will be developed and enhanced along with a regular emphasis on good sportsmanship and positive representation of a Forest Ridge Academy student athlete. 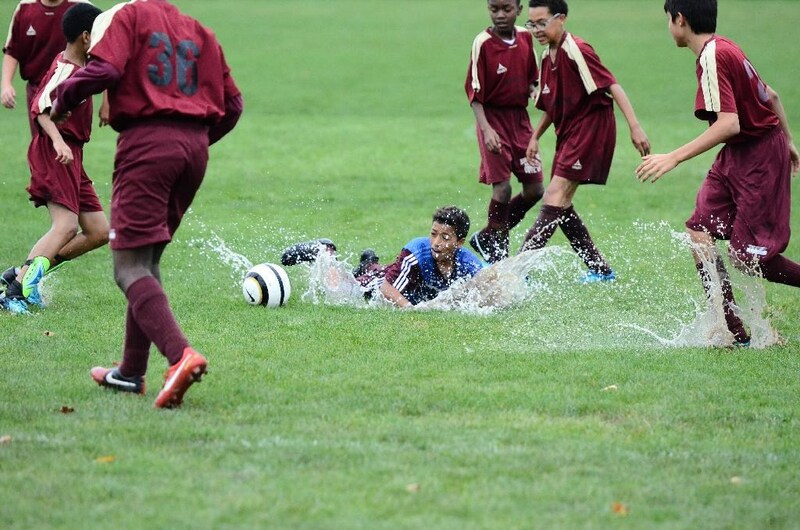 Soccer, volleyball, cross country, basketball, and cheerleading are the sports that we offer.